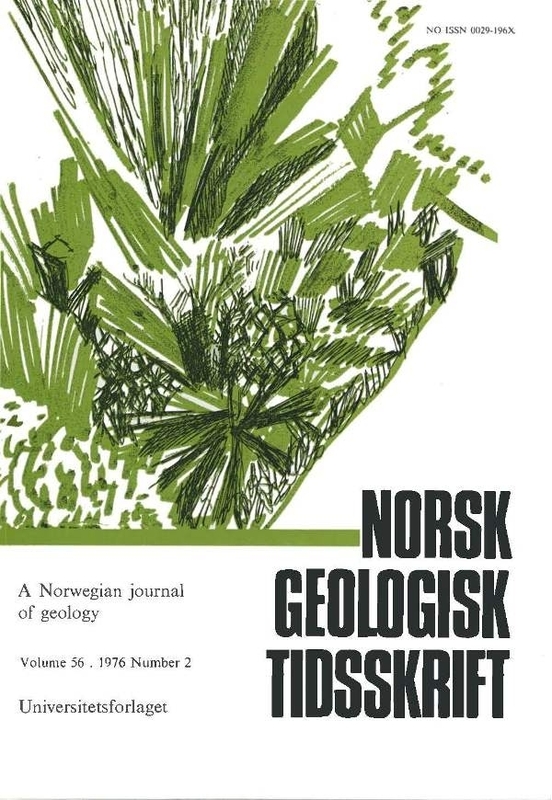 Five orthoamphibole-bearing assemblages are recognised in the Søndeled-Tvedestrand area of the Precambrian basement: quartzorthoamphibole gneisses, gedridites, cordierite-anthophyllite rocks, orthopyroxene-bearing rocks, and actinolite gneisses. Quartz-orthoamphibole gneisses and gedridites are largely restricted to the metasedimentary sequence. Cordierite-anthophyllite assemblages are the most common of orthoamphibole-bearing rocks in this region and can locally be seen in the field and petrographically to form from the actinolite gneisses. The formation of anthopyllite from actinolite is controlled by a deficiency of Na and a high Mg/Fe ratio. The presence of orthoamphibole-bearing rocks within the metasedimentary sequence is considered to result from the metamorphic segregation of mafic and felsic parts.